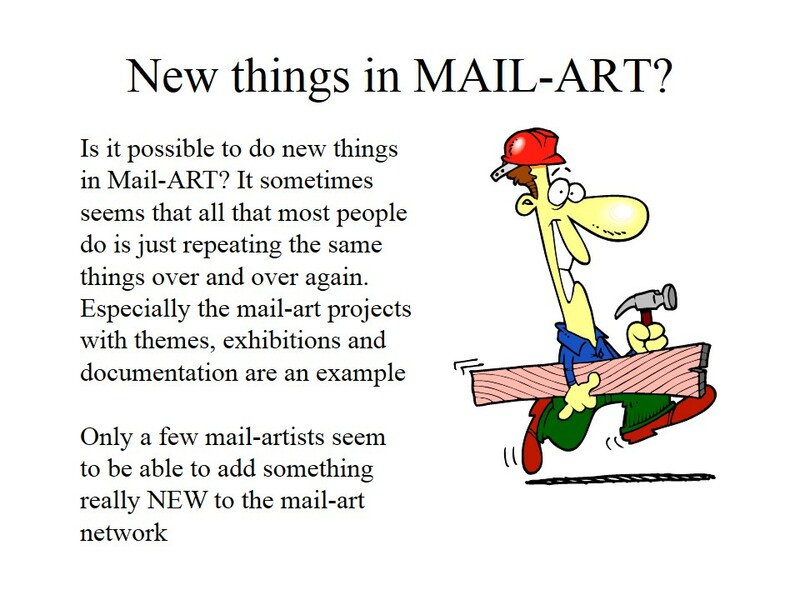 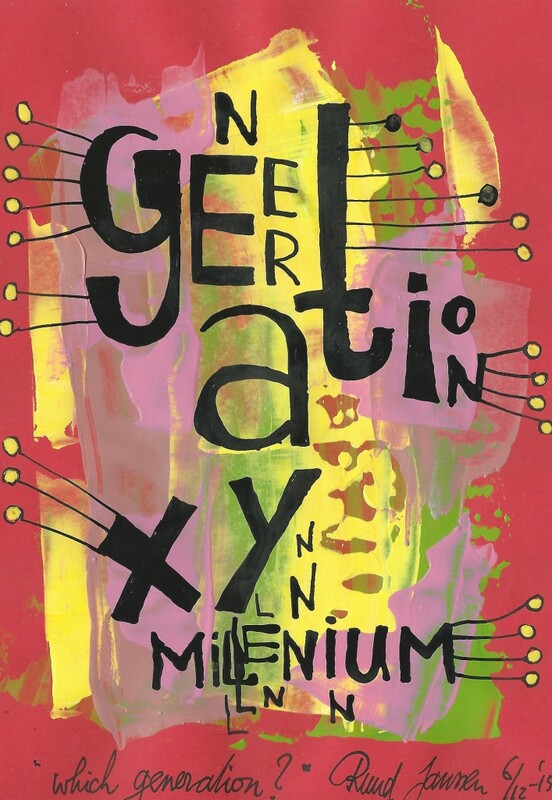 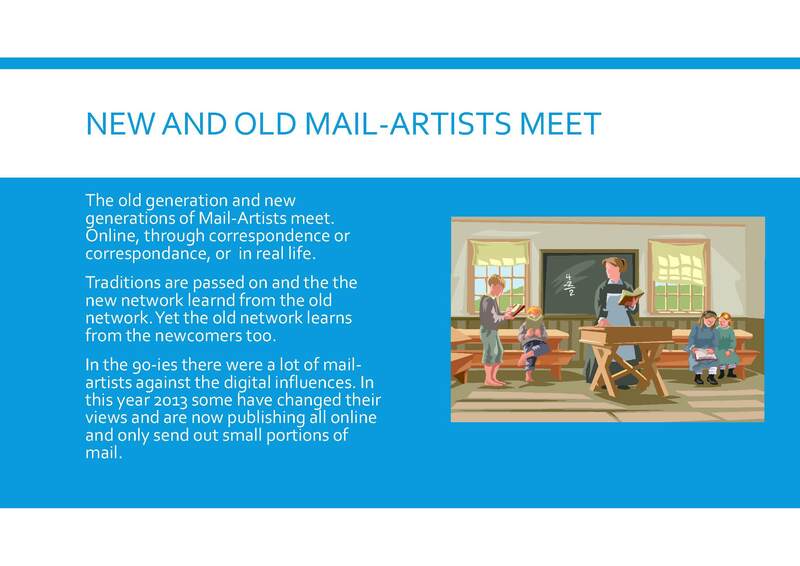 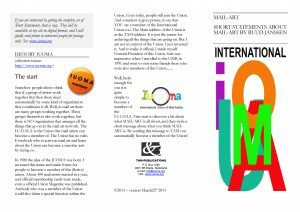 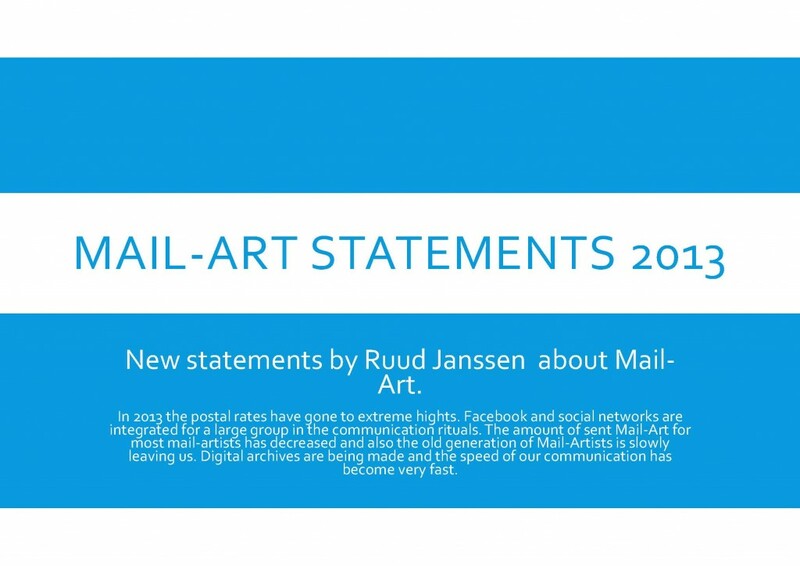 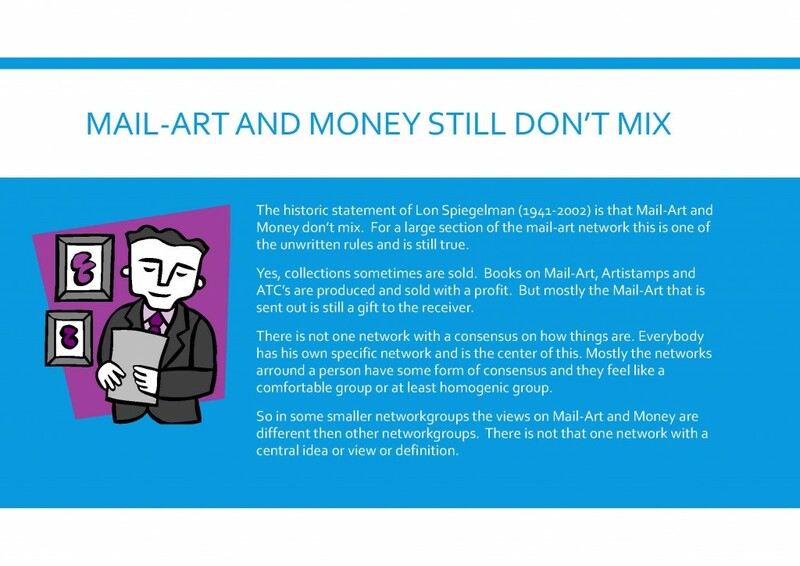 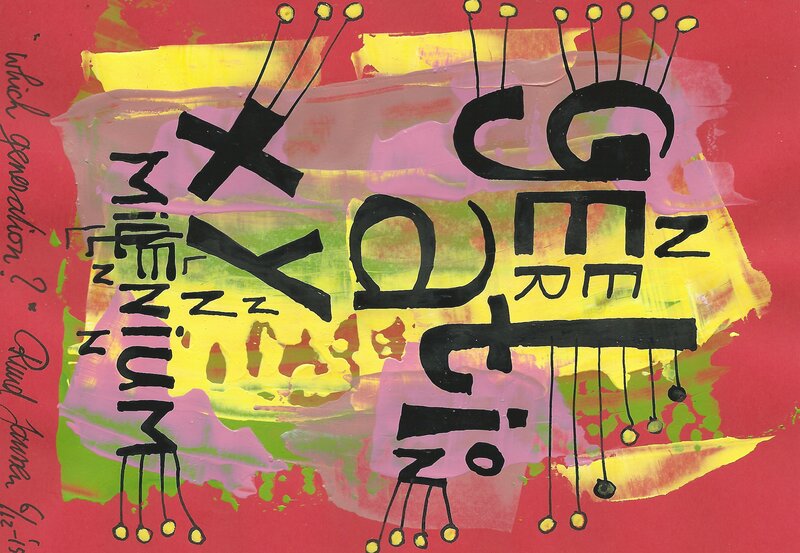 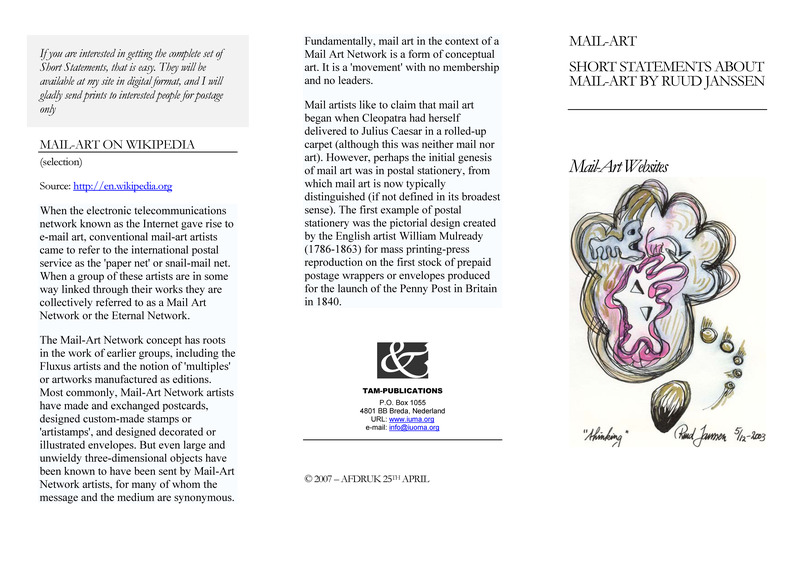 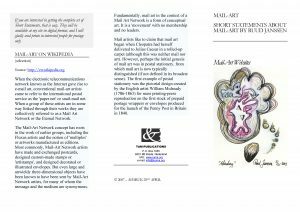 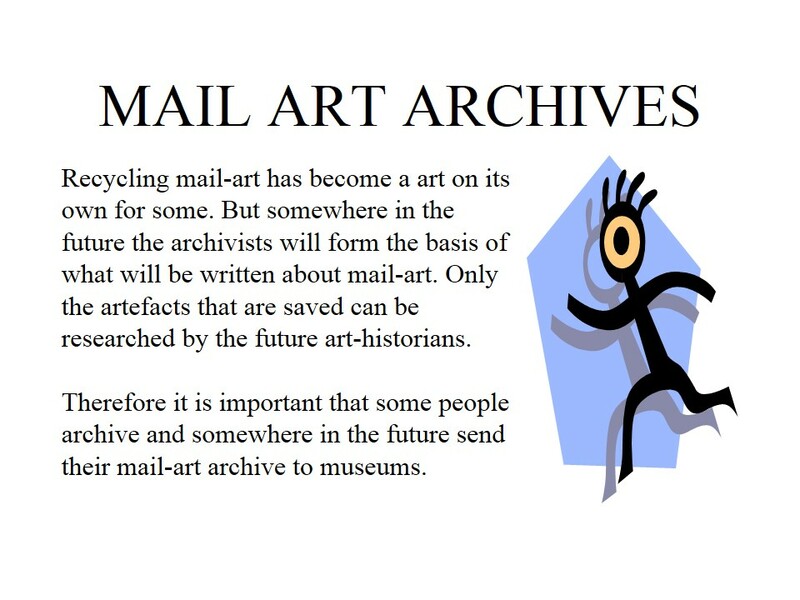 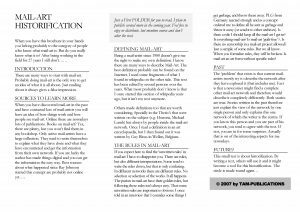 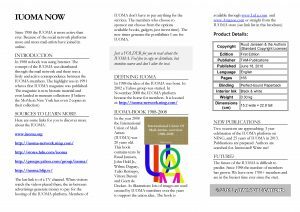 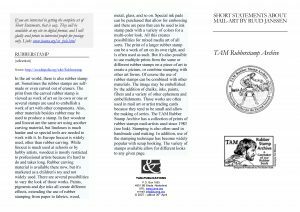 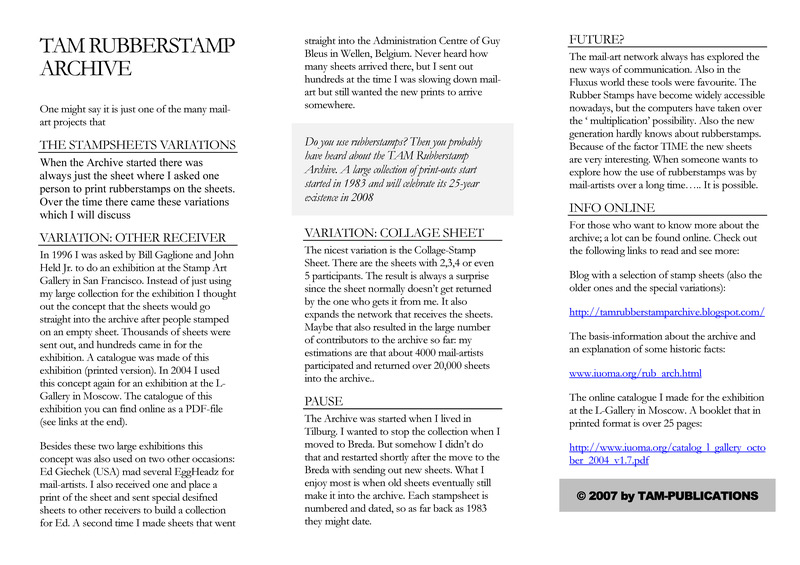 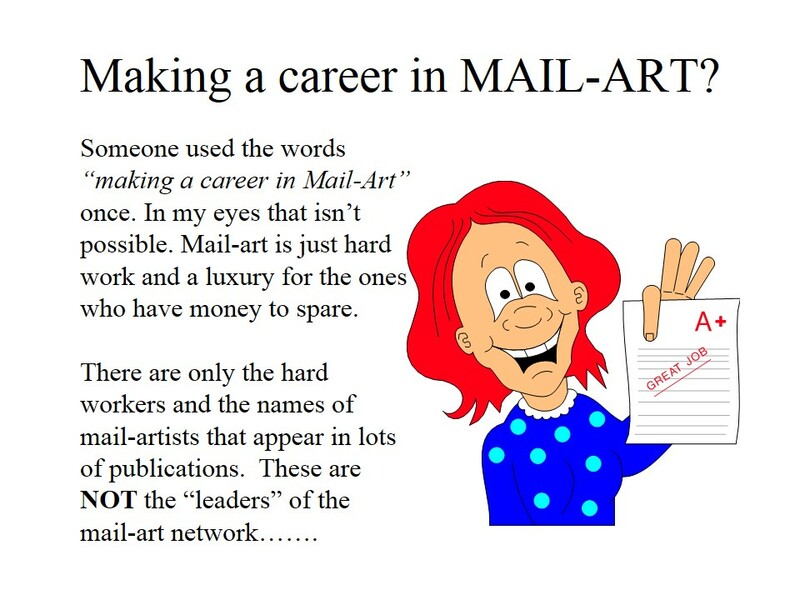 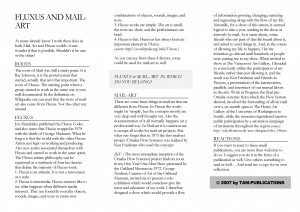 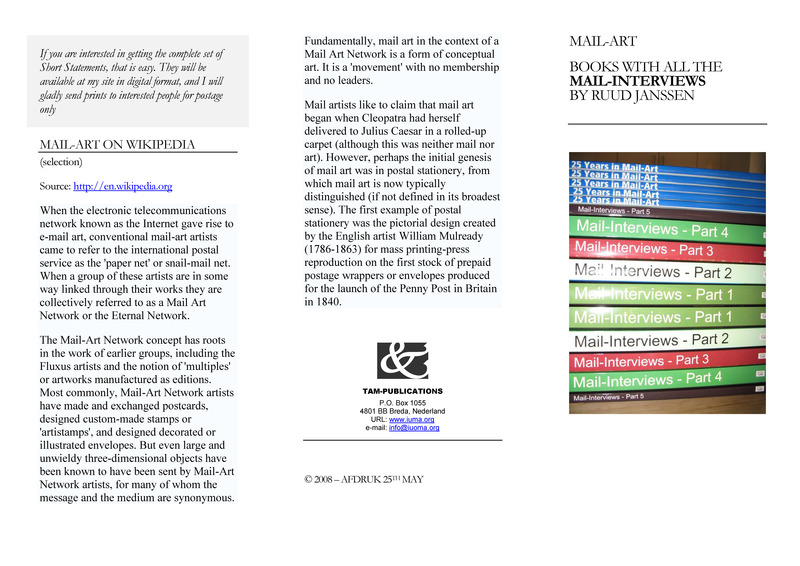 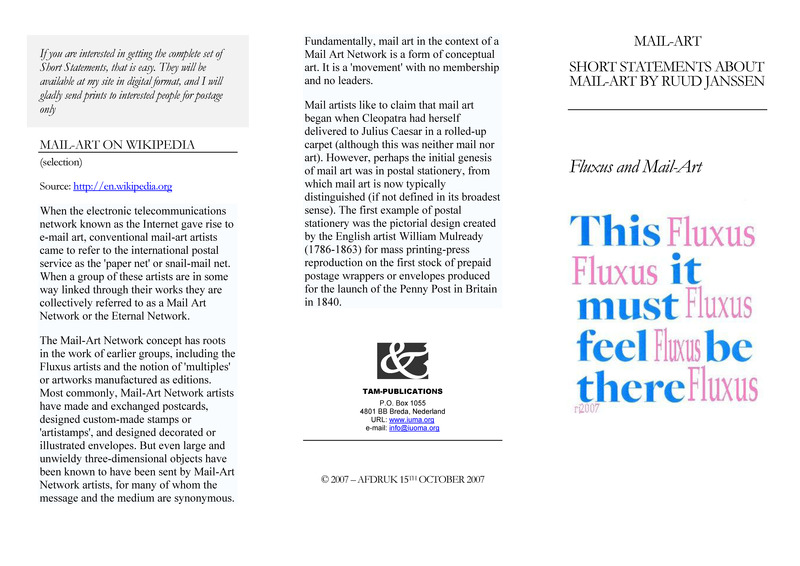 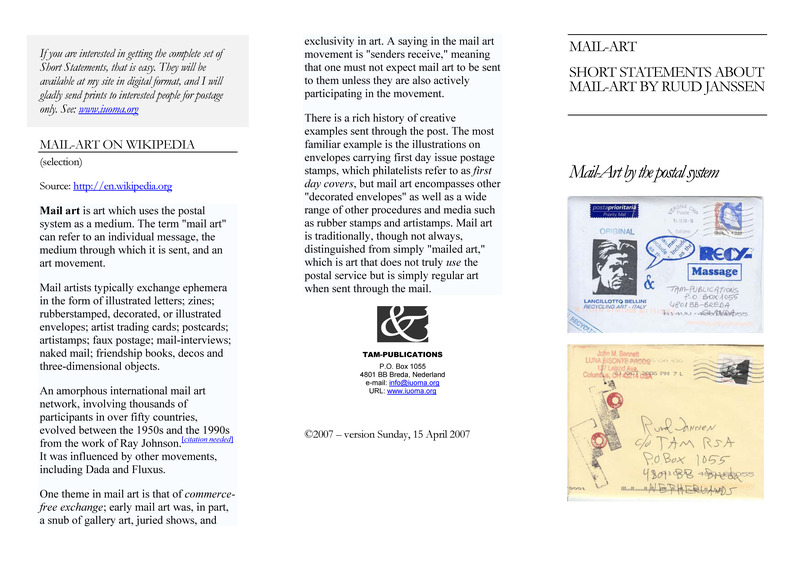 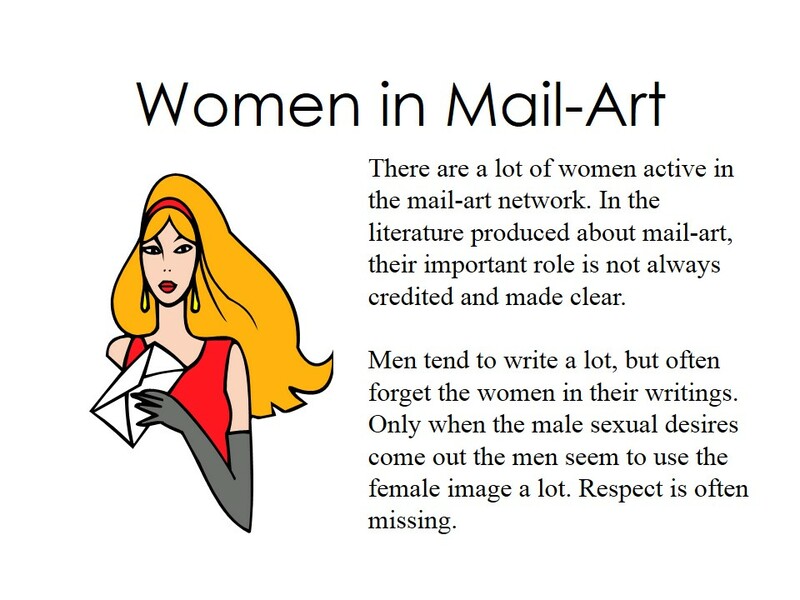 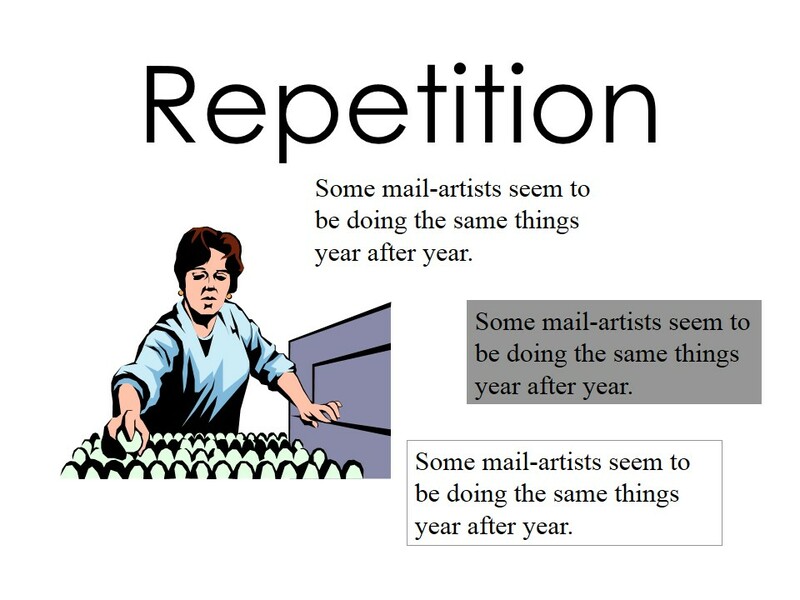 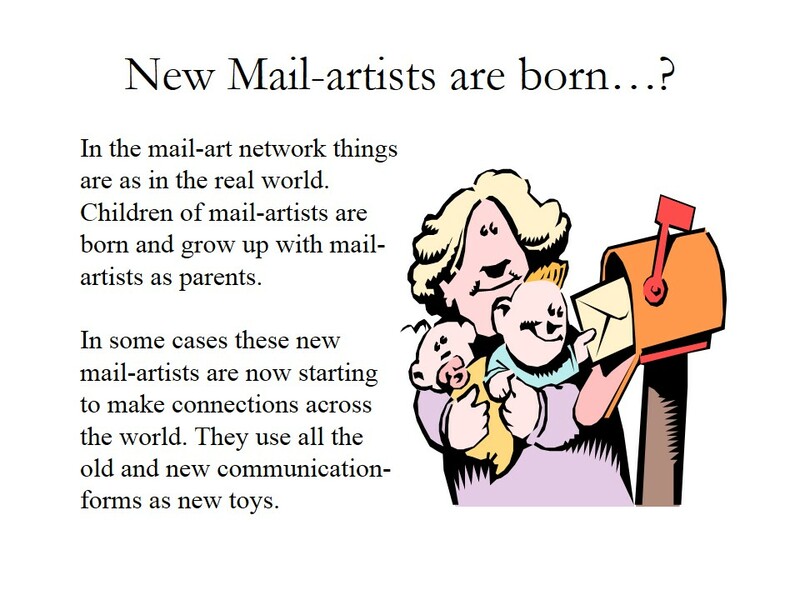 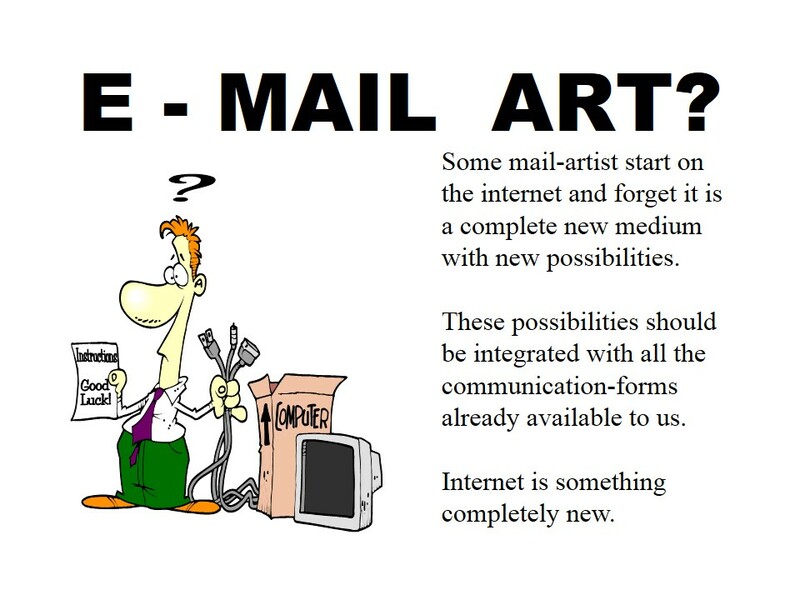 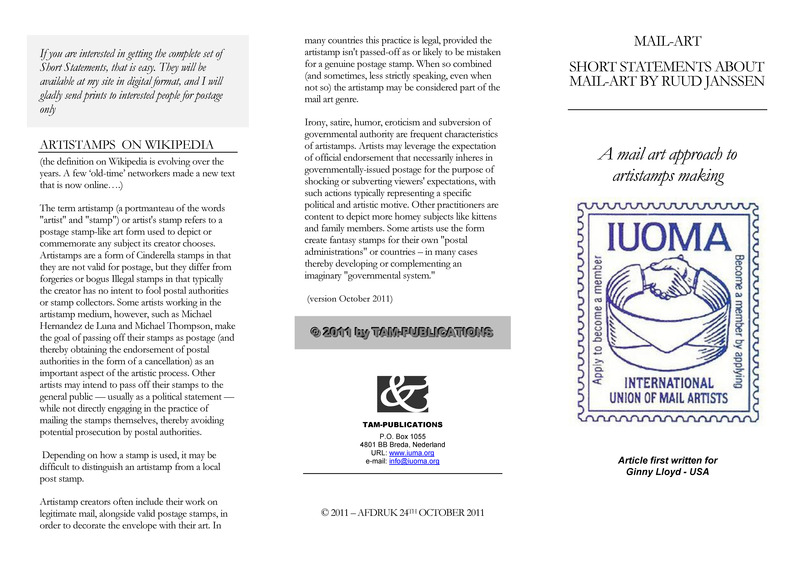 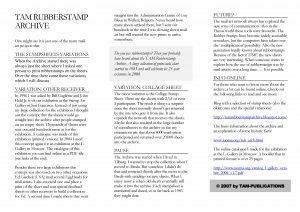 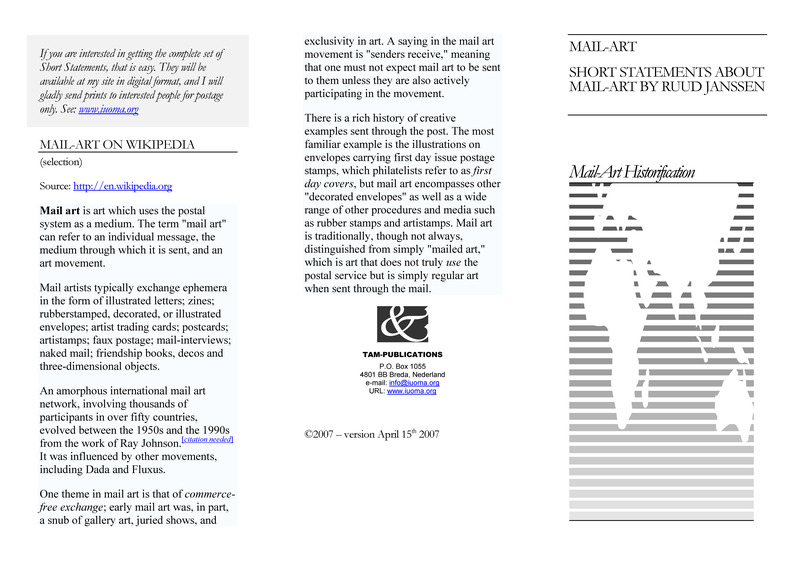 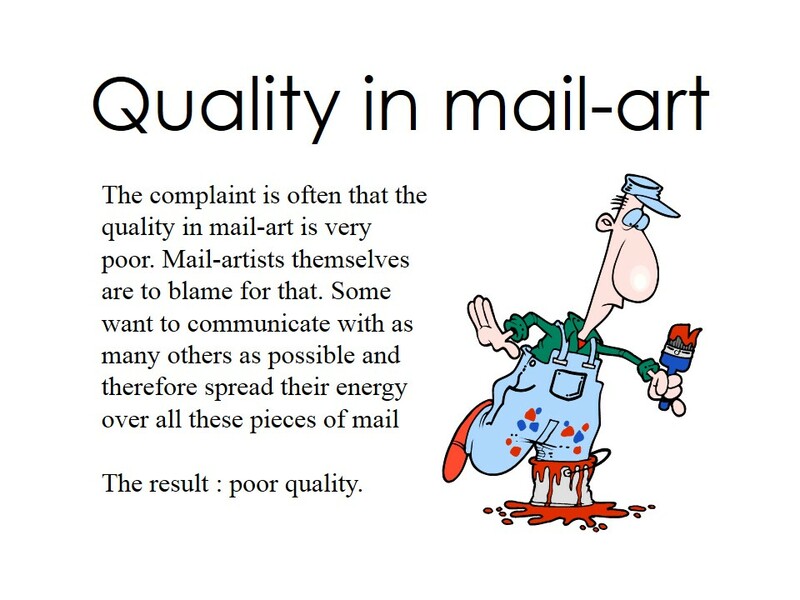 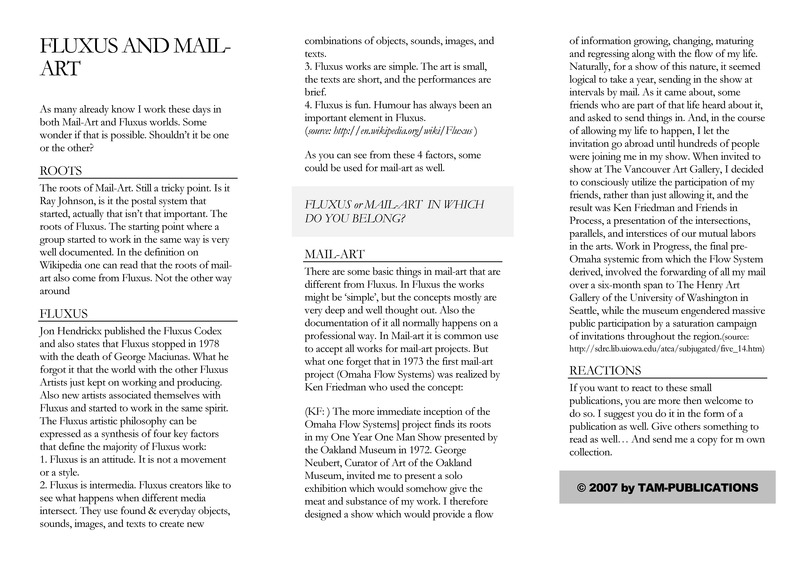 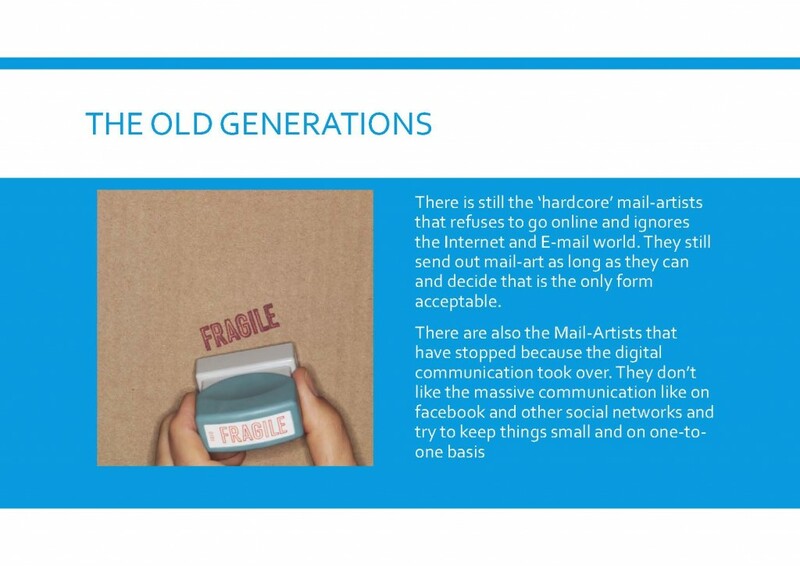 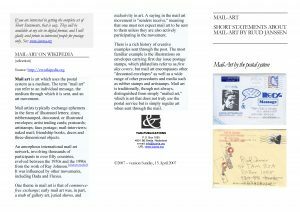 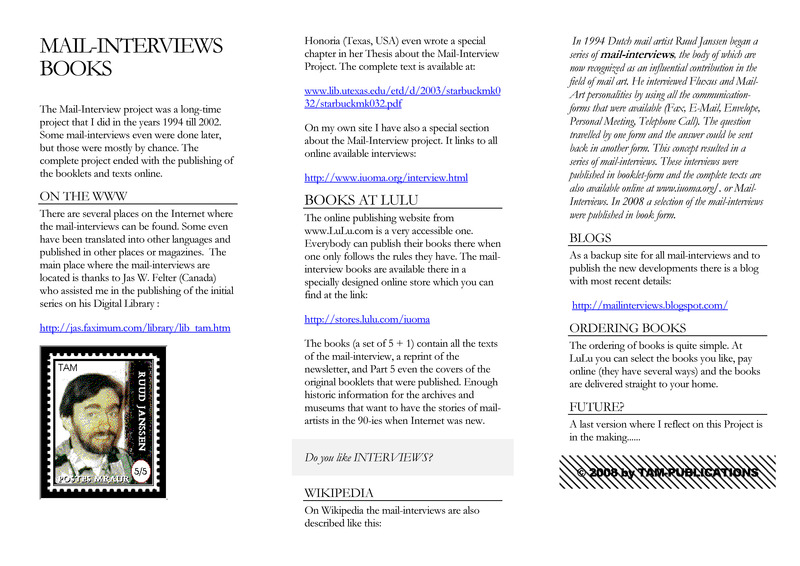 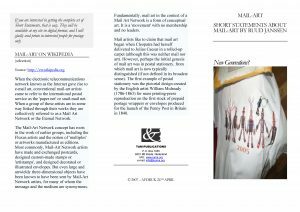 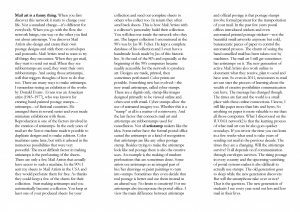 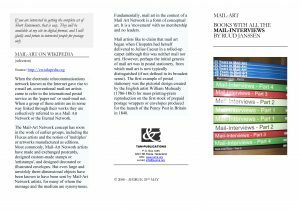 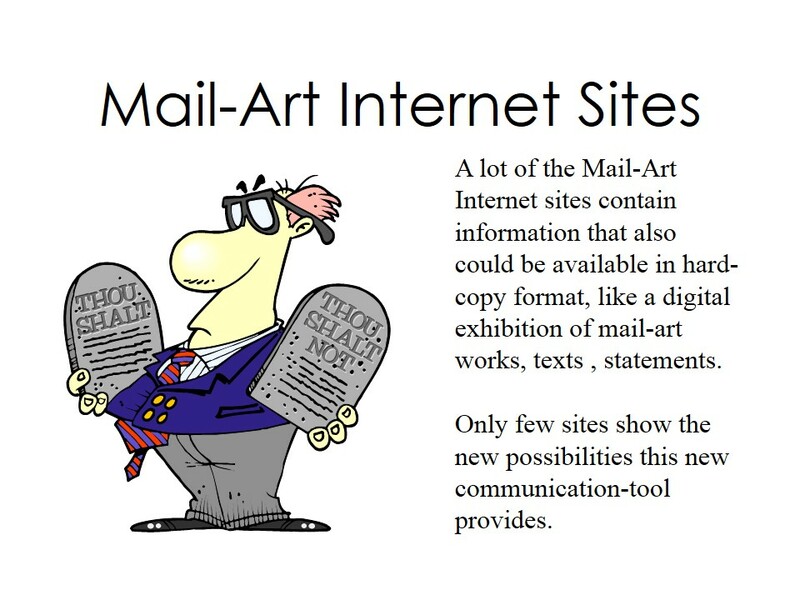 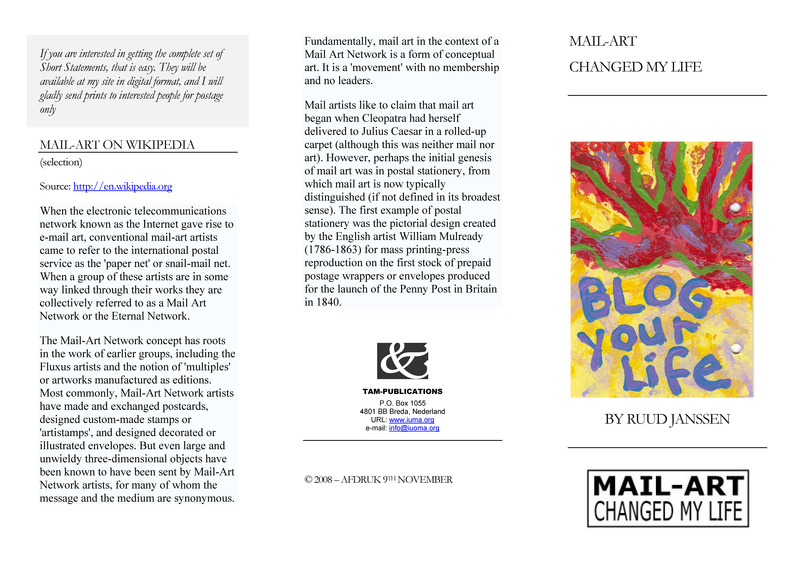 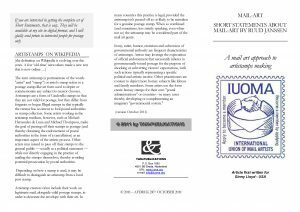 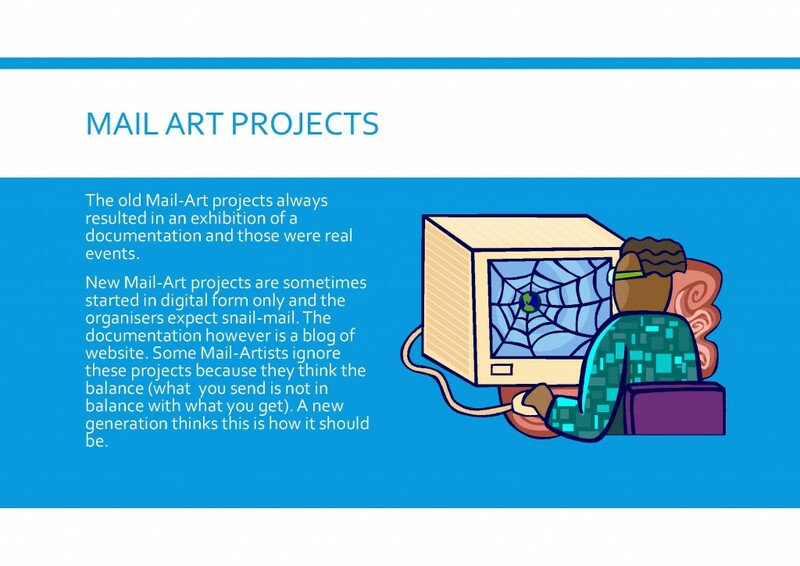 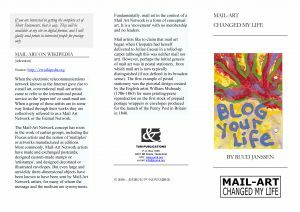 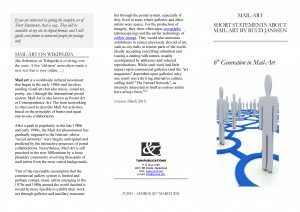 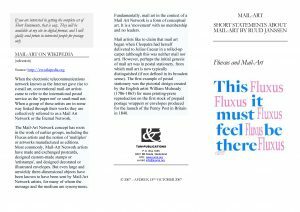 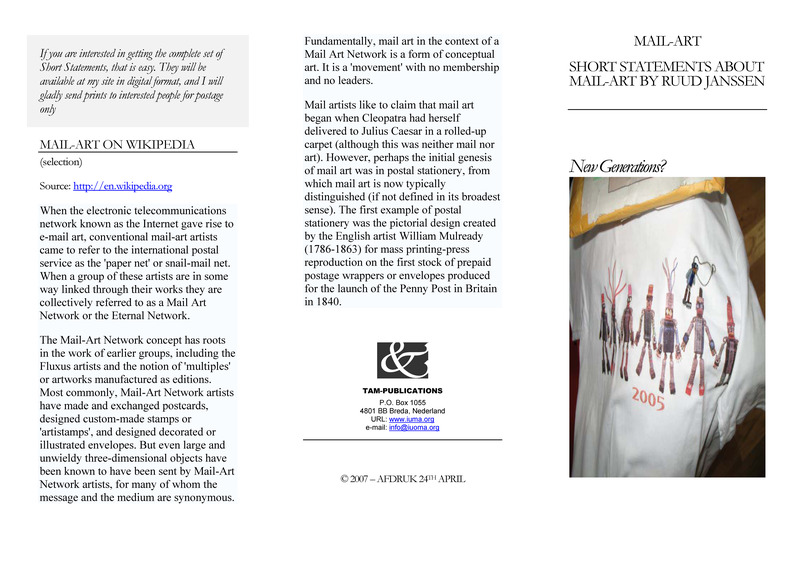 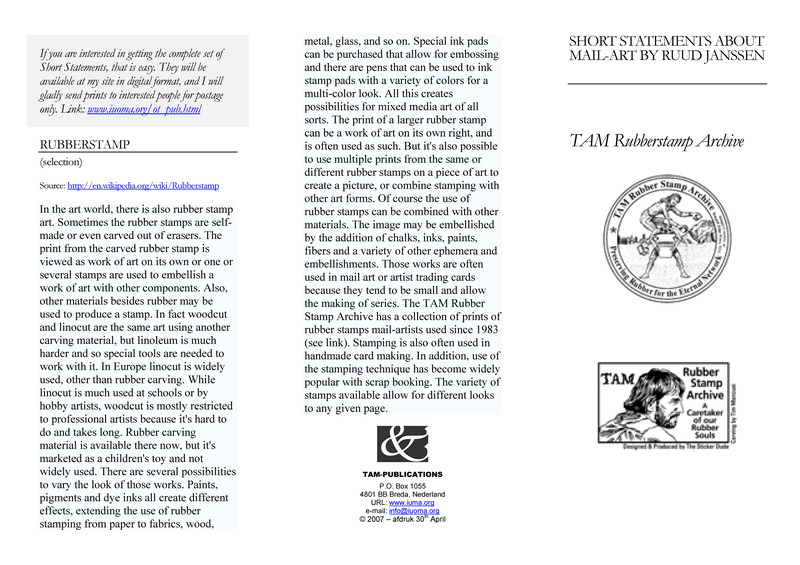 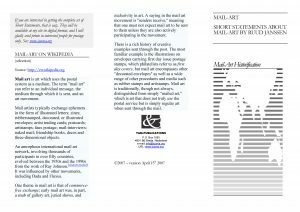 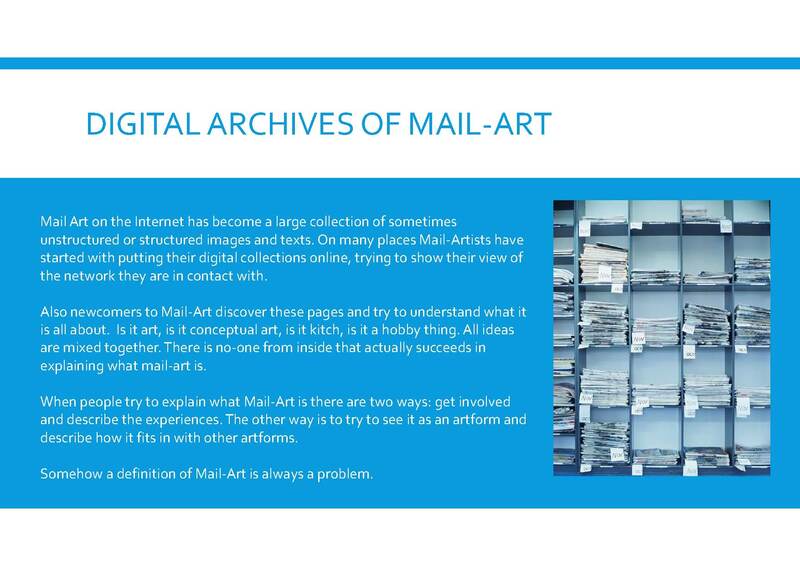 Millennium Statements – iuoma.org – Interested in Mail-Art? 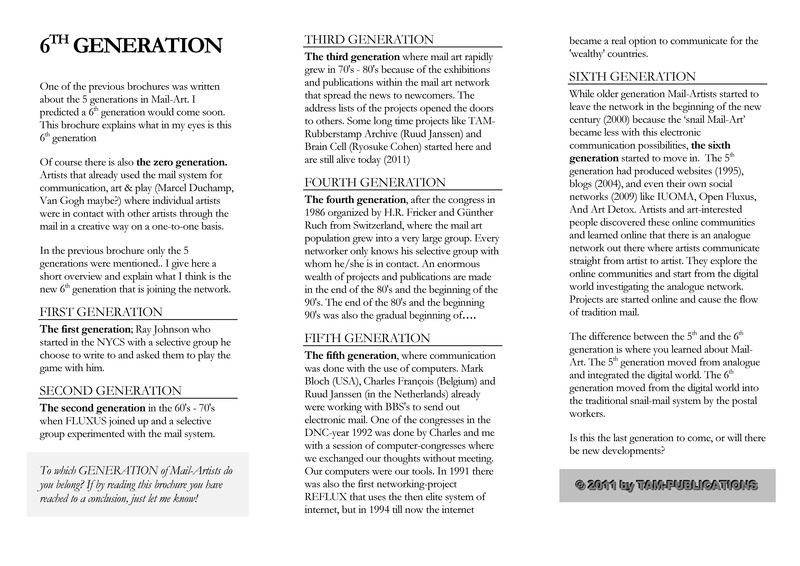 The times are changing, and in 2013 I wrote a new set of Statements. 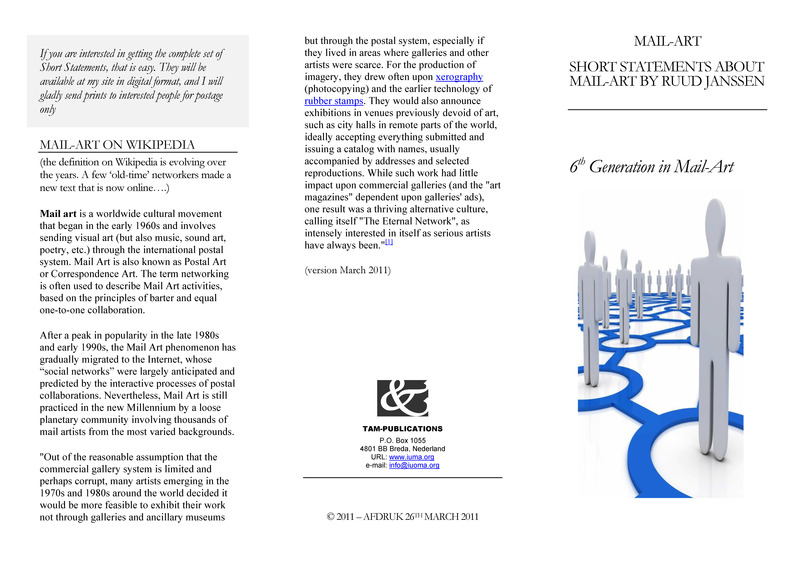 Distributed them through the digital channels this time. 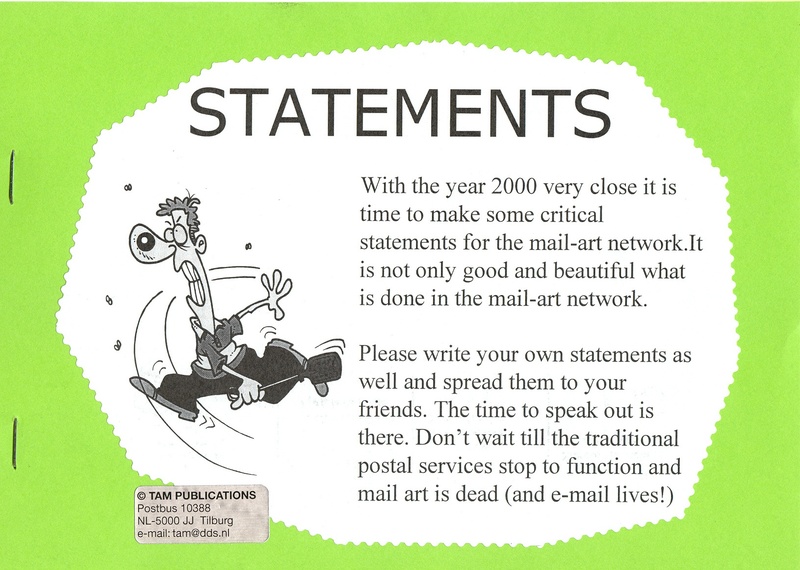 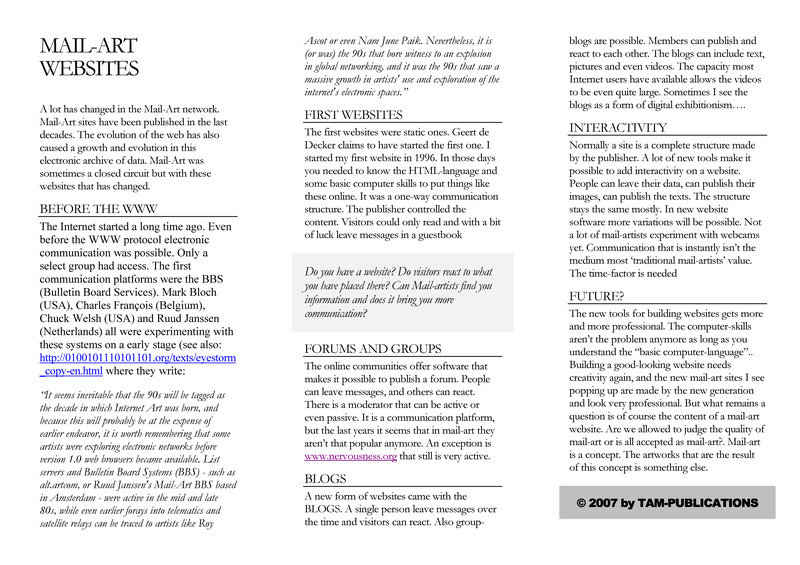 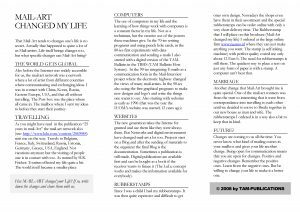 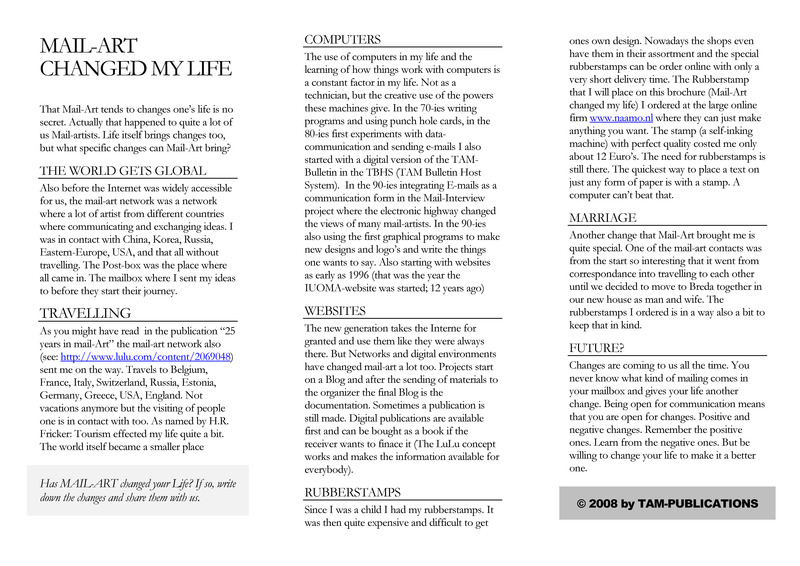 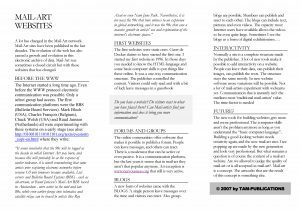 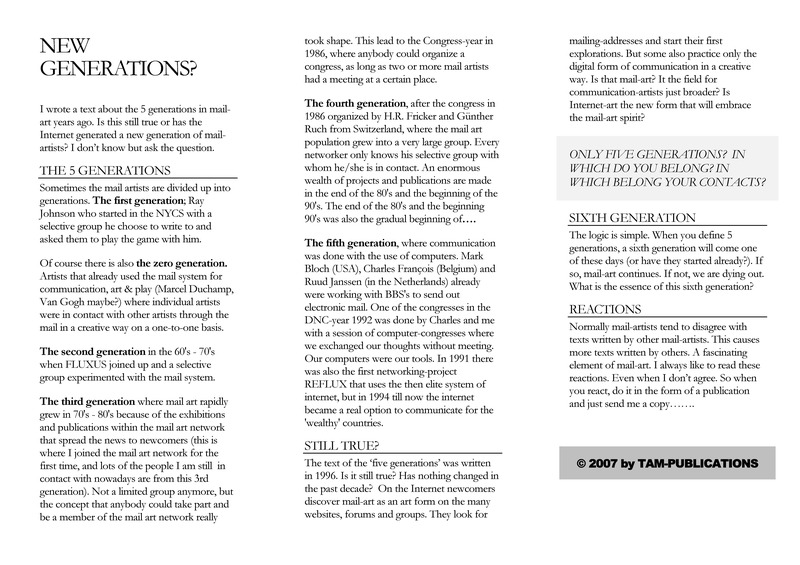 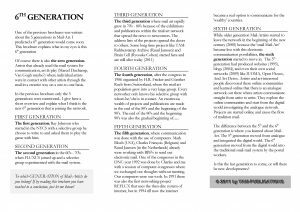 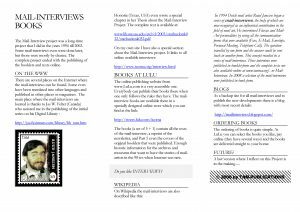 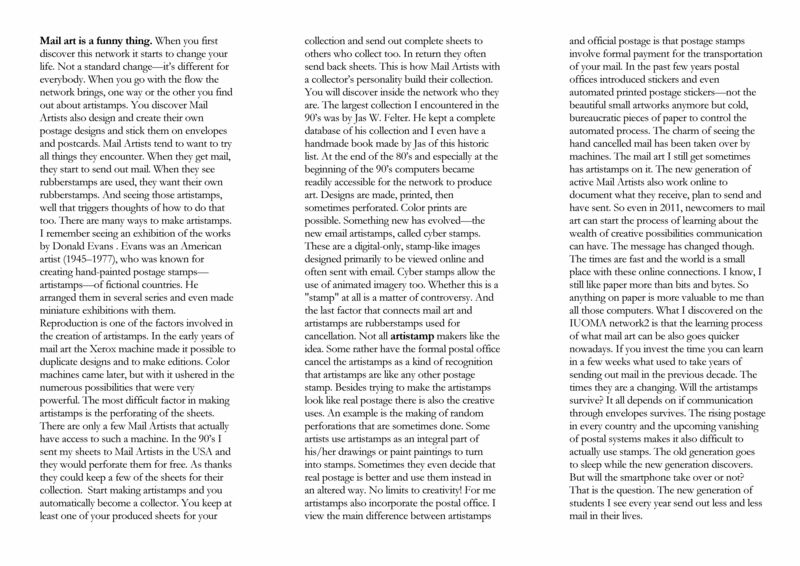 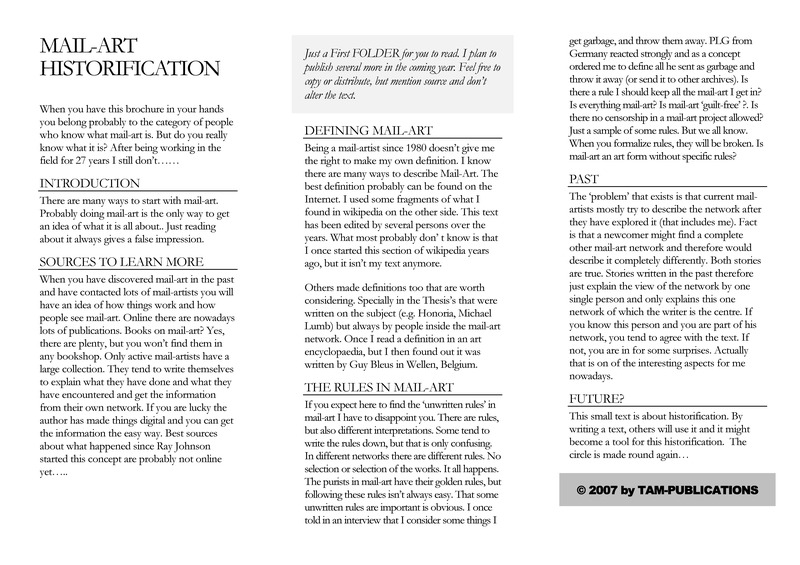 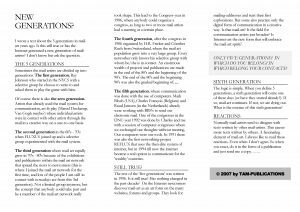 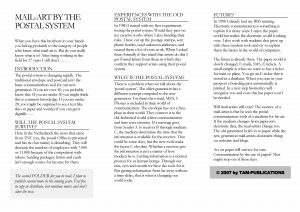 In the year 1999 I was writing several statements, and I bundled them in the small booklet “Millennium Statements”. 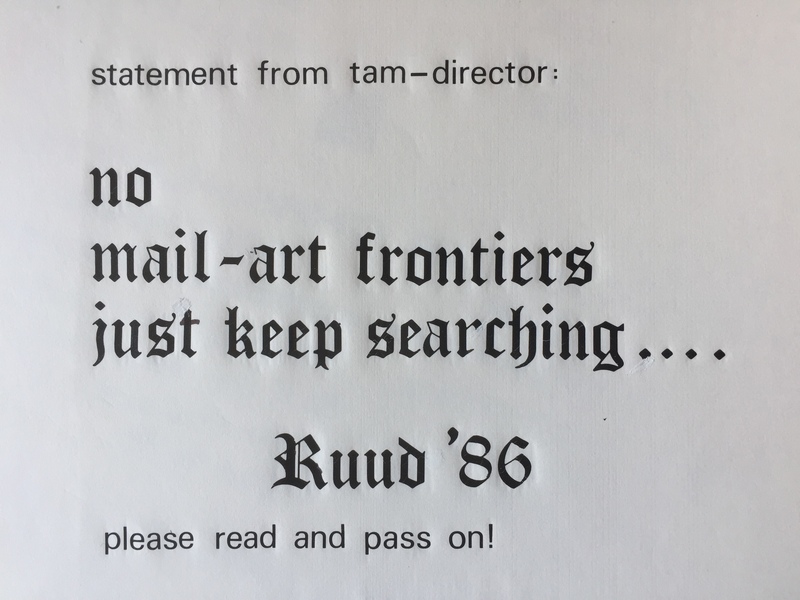 The individuals statements were printed and sent out though the mail. 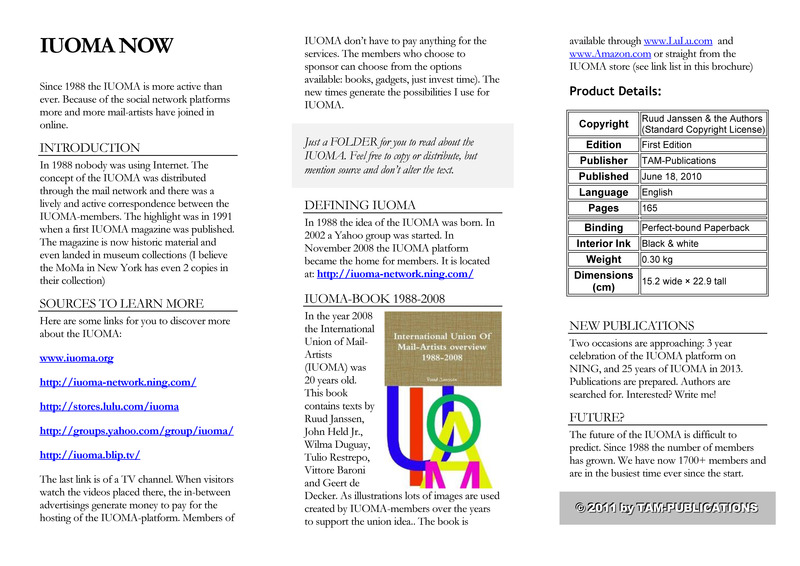 Also small booklets were printed and distributed. 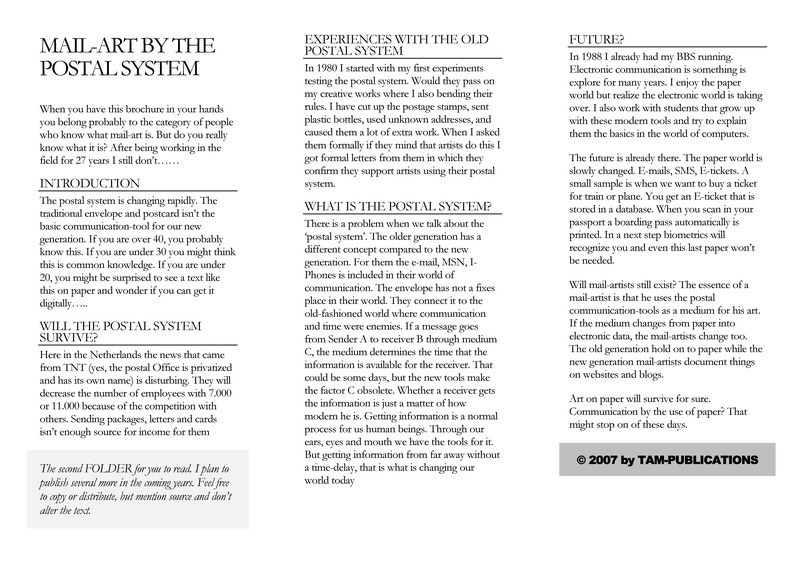 Because I made the stetements in a digital form, I still have them that way to, so I will share the set with you here. 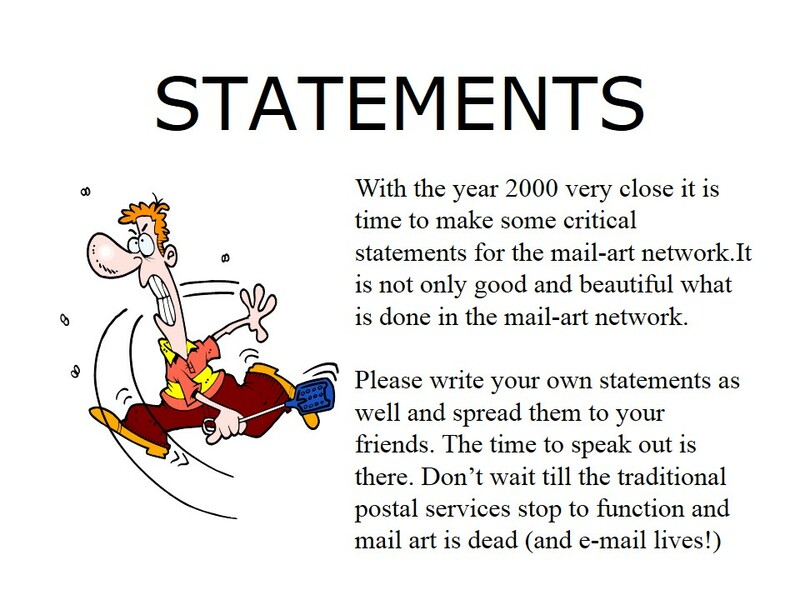 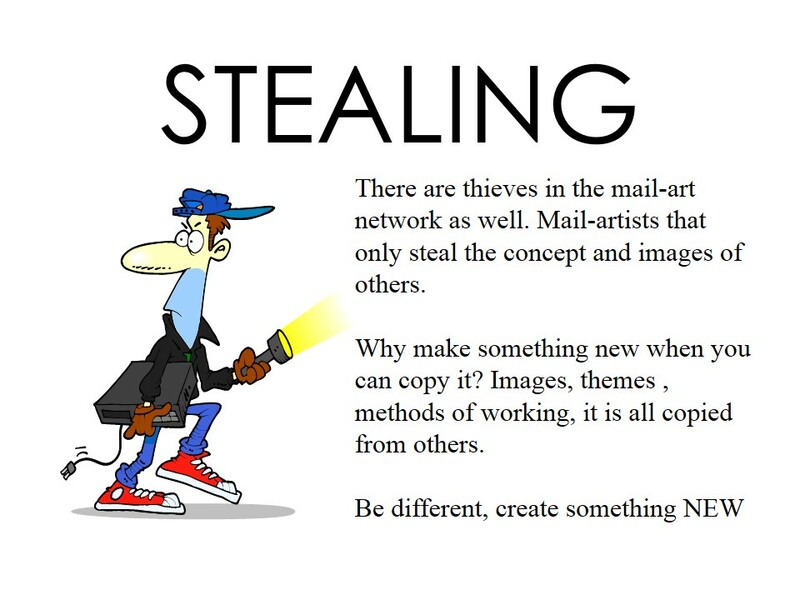 Some statements are still valid….